Develop and implement solutions to close safety culture gaps or to ensure there are no future gaps. We recommend that, in the first instance, companies determine the extent to which their safety culture is aligned with their organisational culture. We use our Safety Culture Integrity methodology to guide our approach. To ensure we provide the best outcomes we can for our clients, Safety Culture partners with a leading culture survey company for Safety Culture Surveying. Effective leadership is ability to influence people to do see things from different point of view and to things because they want to do them because they see it as the right thing to do, not because they have to. We provide Safety Leadership development for both business generally and Safety Professionals specifically. 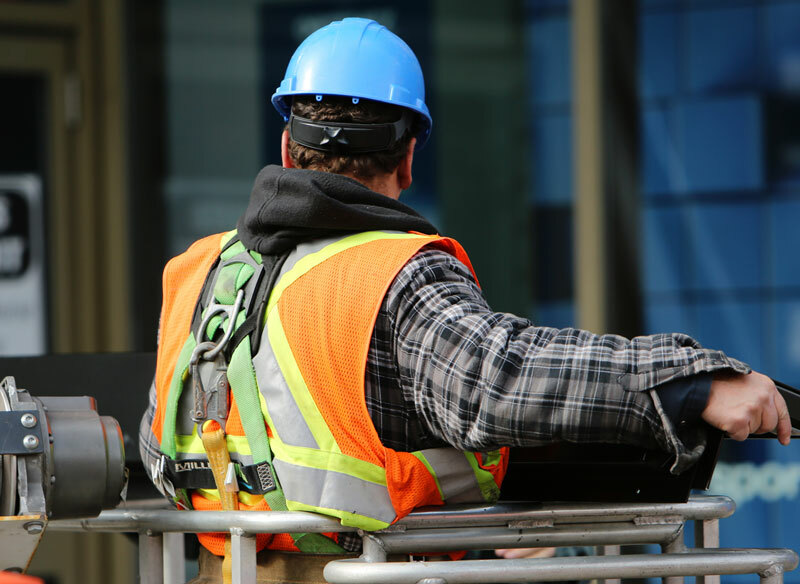 Our focus is on developing the skills of Safety Professionals so they can influence the business to achieve business performance improvement through safe operations. and other workshops and coaching aimed at improving the Influencing Skills (leadership) of Safety Professionals. These workshops are provided both publicly and within organisations. Our Safety Leadership workshops are designed in consultation with organisations to meet specific needs. All workshops are based on experiential learning principles and therefore are “hands on”. As our focus is on achieving change, we always recommend that there is individualised participant or workplace follow up after workshop. and other safe work techniques. Identify and have strategies to respond to culture and behaviour issues. We support the start – up operations through on-site support over the first few months of the operation.